The San Diego Chargers will be in contact with impending free-agent tight ends Antonio Gates and Ladarius Green in the hopes of extending the players’ contacts during next week’s Scouting Combine, according to the San Diego Union-Tribune. 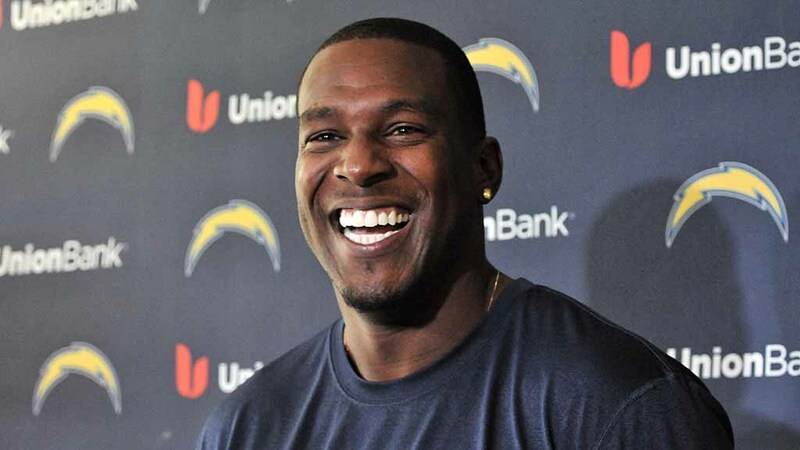 Gates, 35, has spent his entire 13-year career with the Chargers and has said in the past that he wants to play his entire career with the team. Now the Chargers seem to be reciprocating the interest, and will speaking with his agent Tom Condon at the combine next week. Green, 25, has reached the end of his rookie contract, after being drafted by the Chargers in the fourth round of the 2012 NFL Draft. He had a career-high four touchdowns and 429 yards last season.